The Strong Readers are a guided/levelled reading series that are chock full of science, numeracy, social responsibility, language arts and oral language teachings. Our books are rich with scaffolded text features and have beautiful illustrations and photographs. 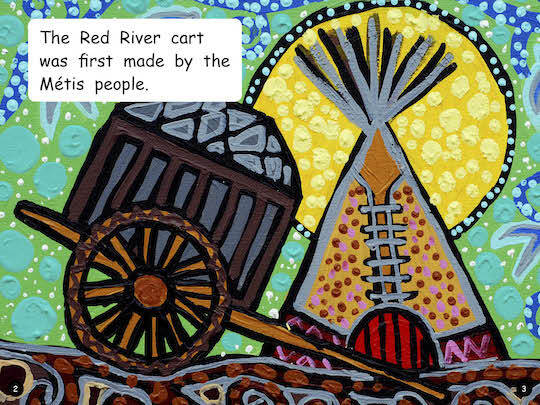 The entire series is interconnected and follows the cultural values of frog, bear, eagle and raven throughout. Levels 1 - 10 on September 17, 2012. Levels 11 - 20 on June 6, 2013. 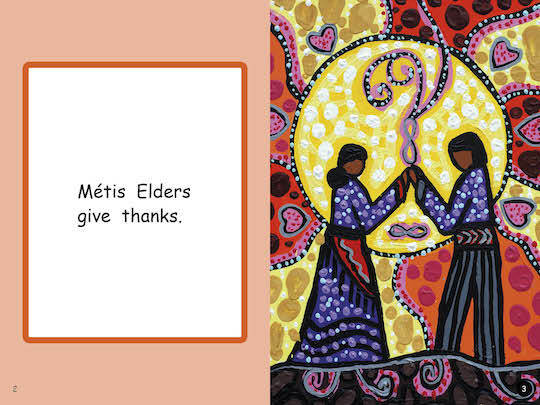 Our newest titles, the Northern Series and the Métis Series, 8 titles of each, launched on December 5, 2014. Click on individual book titles to preview the first two pages of each title. We have created posters, card games and more to help engage your students with literacy. Support the Strong Readers in your classroom with the Strong Readers Suite of Tools here. The Strong Readers Educator Resource Guide is a supporting guide for the Strong Readers Levels 1 - 20. The Educators Resource Guide is organized in a binder with each section tabbed. 373 pages. As a team we have put a lot of thought and energy into providing you with the tools that we feel will support your use of the Strong Readers. The Strong Readers: Northern Series launched in December 2014. 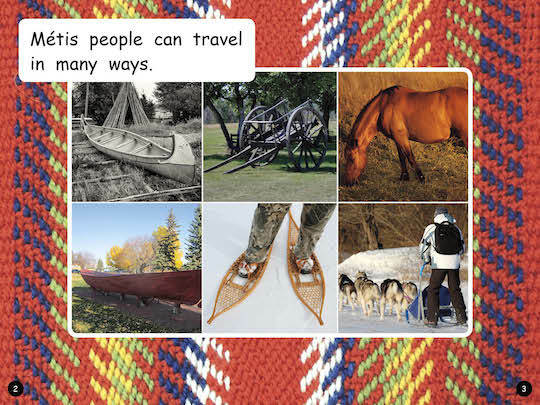 Guided Reading sets include 6 copies each of the 8 titles in the Northern Series. Guided Reading Bundles include 6 copies each of the 8 titles in the Northern Series. The Northern Series includes a mixture of fiction and non-fiction books that provide cultural reflections of the Inuit. LV. 2 - Look Up At the Sky! Strong Readers: Set A, 40 titles in all, Levels 1 - 10. All titles in 6 packs. Strong Readers are embedded with connections to science, numeracy,social responsibility, language arts and oral language teachings. You will also find throughout our books connections to scaffolded text features and reading comprehension strategies. Books have been illustrated by Bill Helin, Tsimshian Nation. Strong Readers: Set B, 40 titles in all, Levels 11 - 20. 6 copies each. 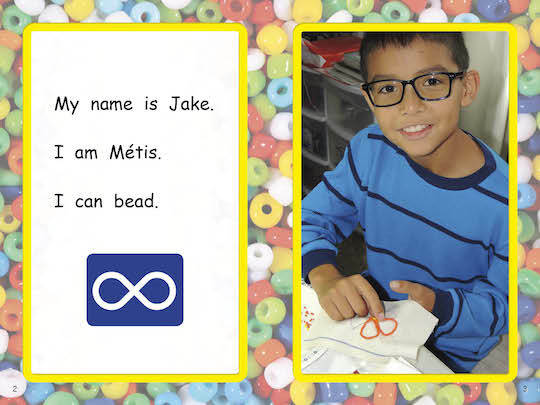 240 books total Strong Readers are embedded with connections to science, numeracy,social responsibility, language arts and oral language teachings. You will also find throughout our books connections to scaffolded text features and reading comprehension strategies. 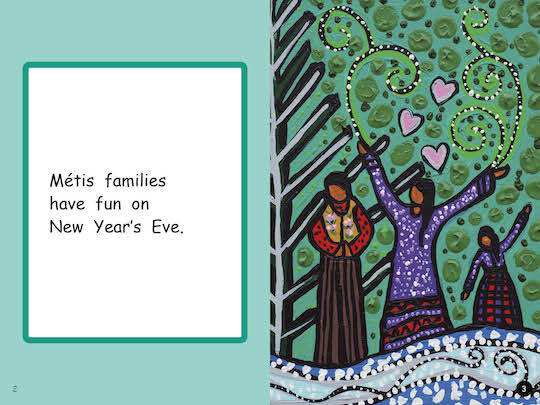 Books have been illustrated by Bill Helin, Tsimshian Nation. Beautiful photographs throughout. Strong Readers: Sets A & B, 80 titles in all, Levels 1 - 20. 6 copies of each of the 80 titles. Strong Readers are embedded with connections to science, numeracy, social responsibility, language arts and oral language teachings.